“Transcending history and the world, a tale of souls and swords, eternally retold.” Soul Calibur VI is coming to PC, Xbox One, and PlayStation 4 on October 19th, 2018. 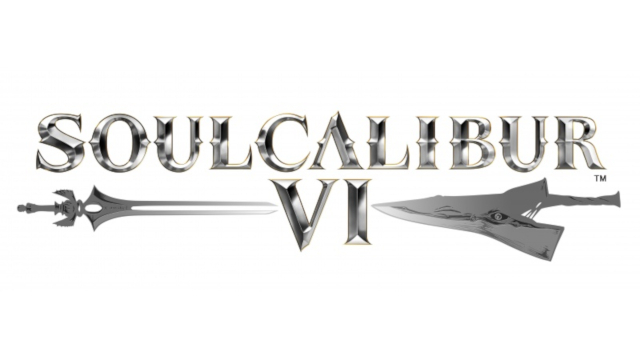 Bandai Namco Entertainment America today unveiled a story trailer for Soul Calibur VI, and revealed some story information on the game. There are also two special editions for the game. According to the press release, the Collector’s Edition includes a 12” Sophitia Figure, 120-page Art Book, Metal Case with Built-in Soundbox, Soundtrack CD, Collector’s Edition Box, and of course the game itself. The Deluxe Edition contains a Metal Case with Built-in Soundbox, Soundtrack CD, Soul Calibur VI Season Pass, and a copy of the game. The game takes players to the 16th century, where they will discover hidden truths surrounding the events of the original Soul Calibur. The game features a roster of new and returning fighters ready for battle. Some of the new fighters joining the fray include the recently announced GrØh, and the guest fighter Geralt of Rivia (from The Witcher series).